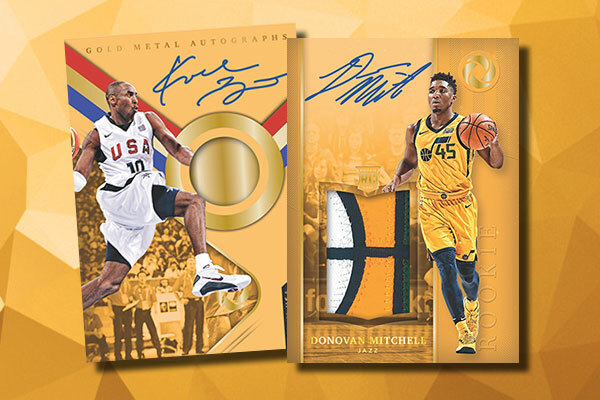 Sports Cards Plus Store Blog: SEPTEMBER 21st MARKS THE ARRIVAL OF THE HEIR TO THE SUPER PREMIUM BASKETBALL THRONE, 2017-18 PANINI OPULENCE. A 10-SPOT ($99.95 EACH) BOX GROUP BREAK THIS FRIDAY AT 6:15. Every spot gets one random card from a factory sealed box. SEPTEMBER 21st MARKS THE ARRIVAL OF THE HEIR TO THE SUPER PREMIUM BASKETBALL THRONE, 2017-18 PANINI OPULENCE. A 10-SPOT ($99.95 EACH) BOX GROUP BREAK THIS FRIDAY AT 6:15. Every spot gets one random card from a factory sealed box. 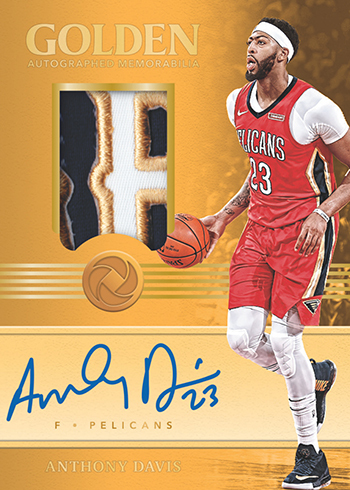 This Friday marks the debut of 2017-18 Panini Opulence Basketball, the next in a great line of Panini America super-premium products. And, Sports Cards Plus, a.k.a. The Super Hit Factory will kick things off with a 10-Spot ($99.95 per spot) Box Group Break this Friday at 6:15. Every Spot gets one random card from a factory sealed box. Call 210-524-2337 to pay and guarantee your spot at $99.95. The set takes elements from a couple of other basketball lines but kicks things up several notches. Each ten-card box has six autographs and an additional signed or memorabilia card. All autographs in Opulence are on-card. Boxes are $999.95. 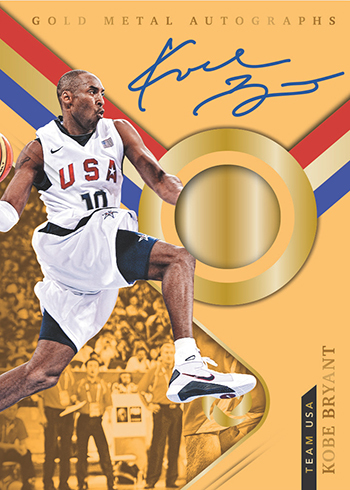 “Opulence is a much higher-level product that combines some popular components from Gold Standard Basketball and Preferred Basketball with a few new twists,” said Lucas Kinser, Basketball Brand Manager at Panini. A gold theme runs throughout much of the Opulence checklist, both in design and themes. A couple of places where this is apparent is in the Golden Autographed Memorabilia, which come with premium swatches, and Gold Records Signatures inserts. There’s also Gold Metal Autographs, which center on players who have suited up for the USA Basketball team. Not only do these come signed but they have a 14K gold disc embedded in them. 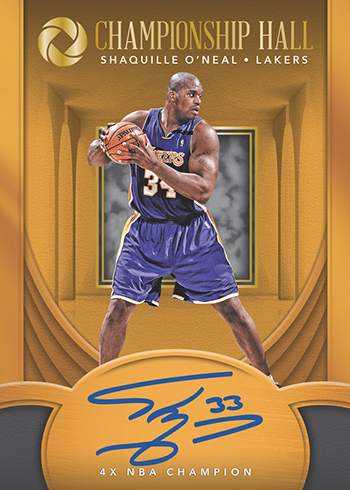 Other autograph inserts include Championship Hall Signatures and Opulent Autographs. 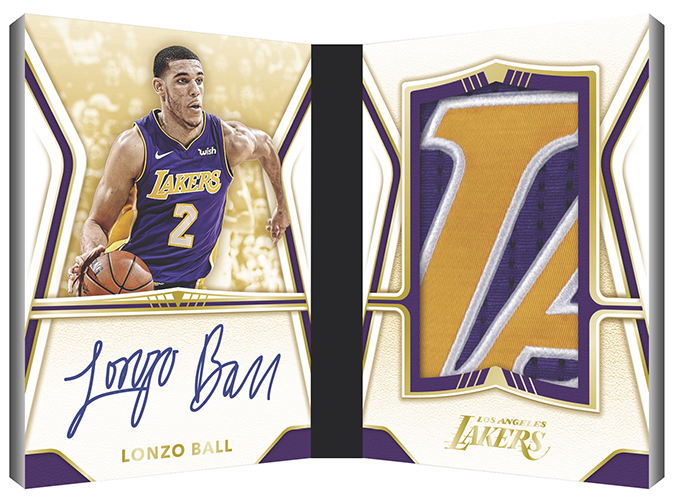 Premium booklet cards are also present in 2017-18 Panini Opulence Basketball, taking the form of both autographs and memorabilia cards. NBA Finals Booklets come with pieces of gear worn in Game 2 of the 2017 NBA Finals. Not only do these trace back to a specific moment in basketball’s history but some bring distinct patches like logomen. 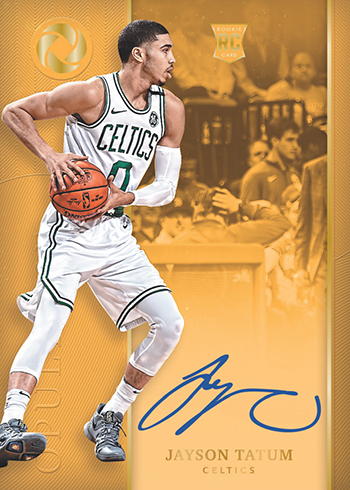 On the first-year player side, book cards include Rookie Patch Autographs with huge pieces and Rookie Octo, which come with on-card autographs from eight players. Base cards in Opulence are all numbered to 79. The first 100 cards are traditional base cards and have Silver (/25), Holo Gold (/10), Emerald (/5) and Platinum (1/1) parallels. Another 50 cards are split evenly between Rookie Autographs and Rookie Patch Autographs. Base versions also have 79 copies with Silver (/25), Holo Gold (/10) and Platinum (1/1) versions joining them on the checklist.